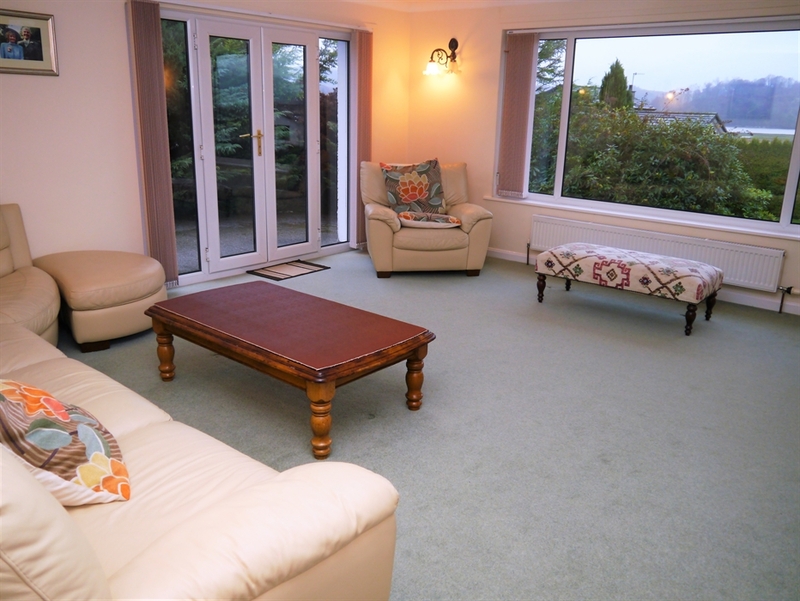 A modern, spacious, detached bungalow in a peaceful setting, with wonderful views to the Urr Estuary and only a short walk to the centre of the village, yet totally private and secluded. There is an attractive garden surrounding the house to ensure privacy and a large decked patio area to ensure enjoyable outdoor living in the summer. Kippford is perhaps the most popular holiday location in South West Scotland yet the village retains its traditional character whilst being a hub of activity during the summer months. There is an active sailing club with Kippford being one of the most popular sailing centres in the region. There are two pubs serving food in the village along with a seasonal local shop. Within 5 minutes of the house is one of the trailheads on the 7Stanes Mountain Bike Network. For the naturalist, walker, cyclist, sportsman and golfer this area offers outstanding opportunities and facilities. Short breaks are welcome throughout the year, however, during July & August short breaks are only accepted if booked within 6 weeks of arrival.